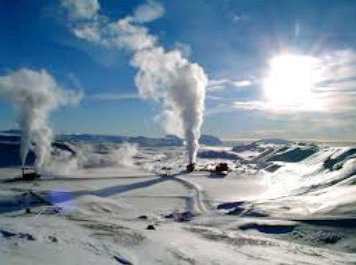 We are an eminent Geothermal Energy Consultant based in Turkey and we render services in order to use the clean heat energy to provide heating and cooling for residential and commercial buildings. Our adept professionals look after each aspect of the service, including providing Geological and Geophysical 3D models of hot water movement. 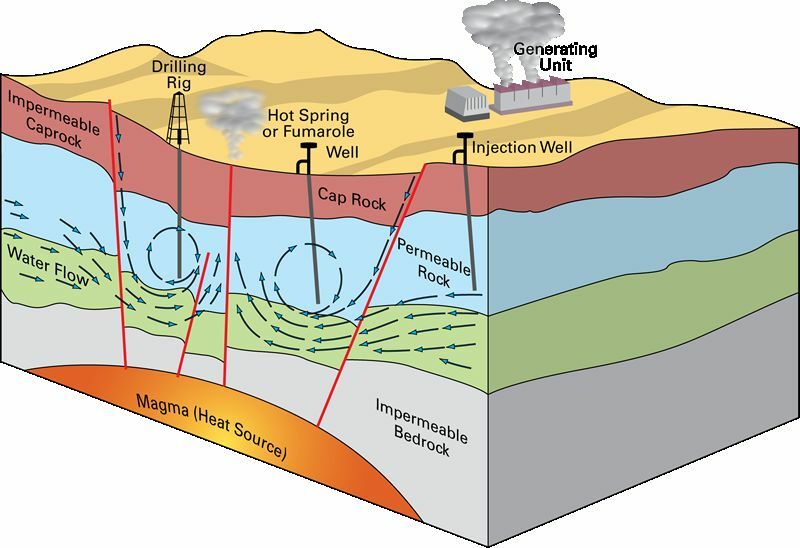 We have gained prominence for providing top-notch Geothermal Energy consultancy services at reasonable charges. At Leader Energy Consultancy Ltd. we provide geothermal energy consultancy services (G&G) where we make use of the clean heat energy that we can get from the Earth to provide heating and cooling services for residential and commercial buildings. We provide Geological and Geophysical 3D modelling of geothermal fields in order to identify possible directions of hot water movements under the surface of the Earth.